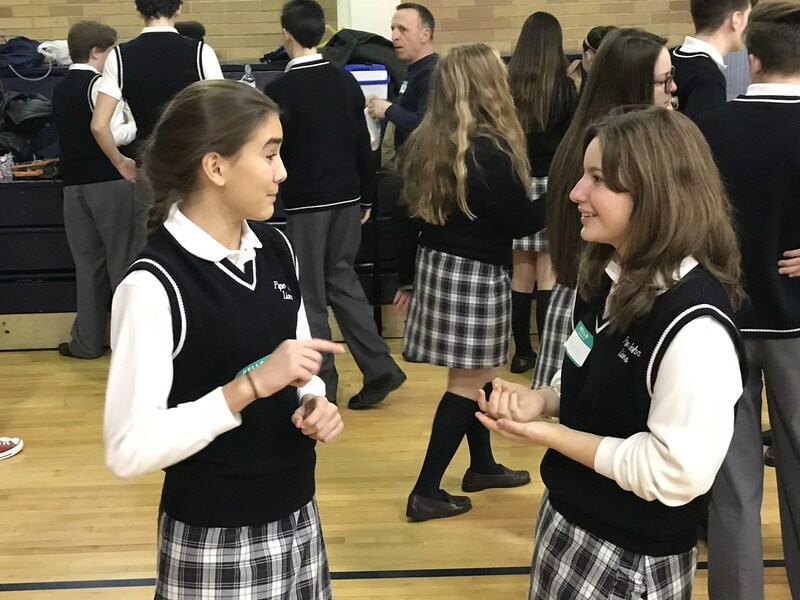 The Eighth Grade Program, established in 2009, has grown since its inception from 13 students to 145 students in 2015/2016 and offers a comprehensive course of study including Theology, Computer Science, Physical Science, Algebra, Writing Skills, Physical Education, English, World Languages, and U.S. History. 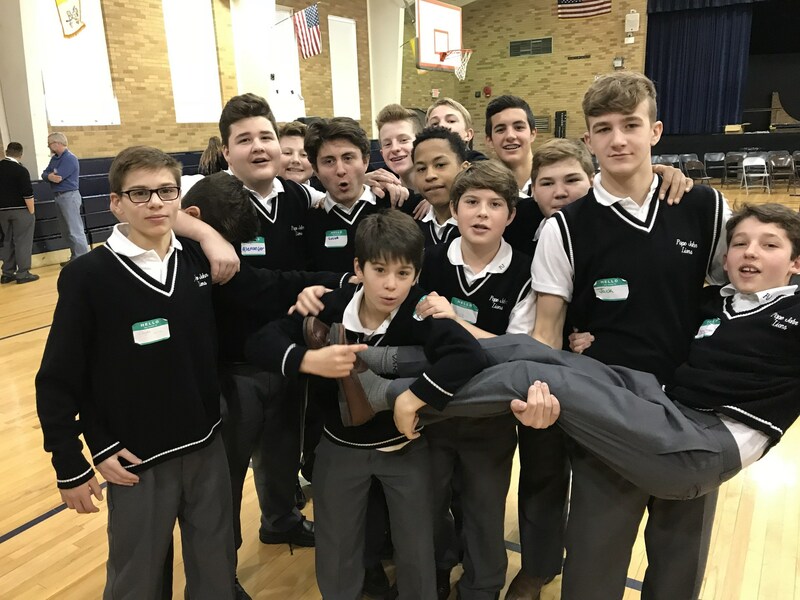 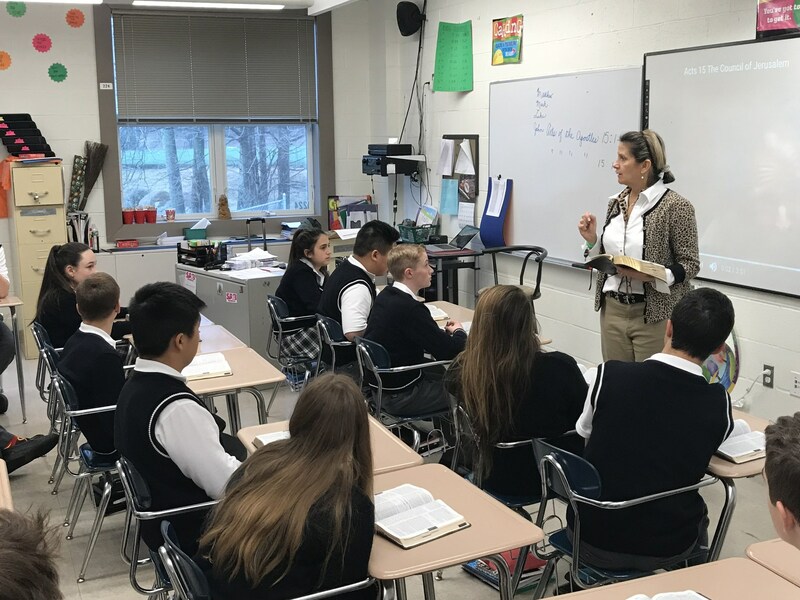 Students have a full-time dedicated administrator/supervisor, dedicated eighth grade teachers, and full use of the Pope John campus and facilities. 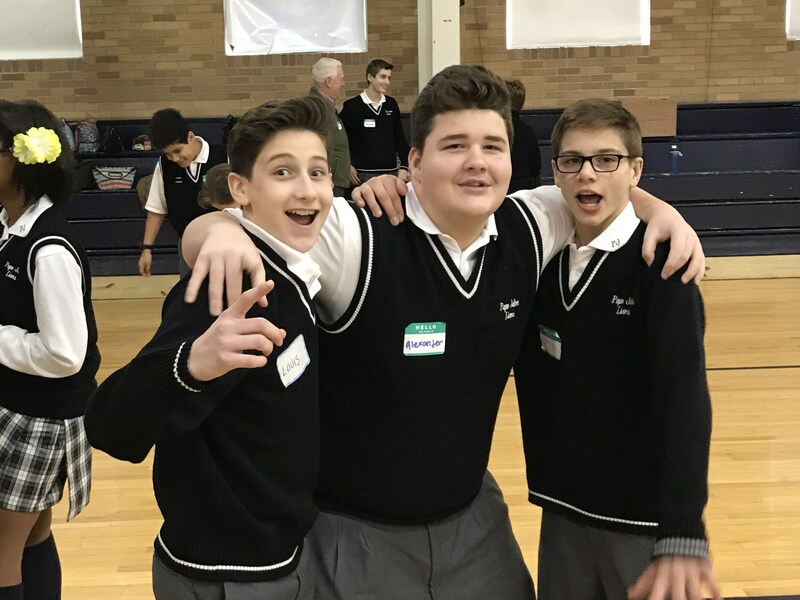 Activities offered include class trips, retreats, dances, clubs, sports programs and much more!